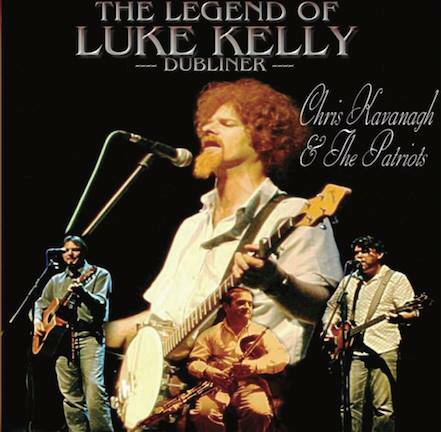 The Legend of Luke Kelly comes to Carnbeg Hotel on Saturday, June 15th. Celebrate the life of Luke Kelly in the year of his 35th anniversary. Tickets are €15 and available from the Hotel Reception.